create a proprietary system of education known as ARRF® supported by an operational implementation process called MTR®. Niki is equipped with a unique combination of business experience, pet training and pet behavior expertise, a background in exceptional customer service, certification as a trainer of trainers and many years consulting to pet rescue groups. Louise is a Partner and Faculty Member of DogNostics Career Center and Board Member of The Pet Professional Guild. Louise has constantly built on her knowledge and furthered her education in the field of force-free, rewards based, science-based pet training. 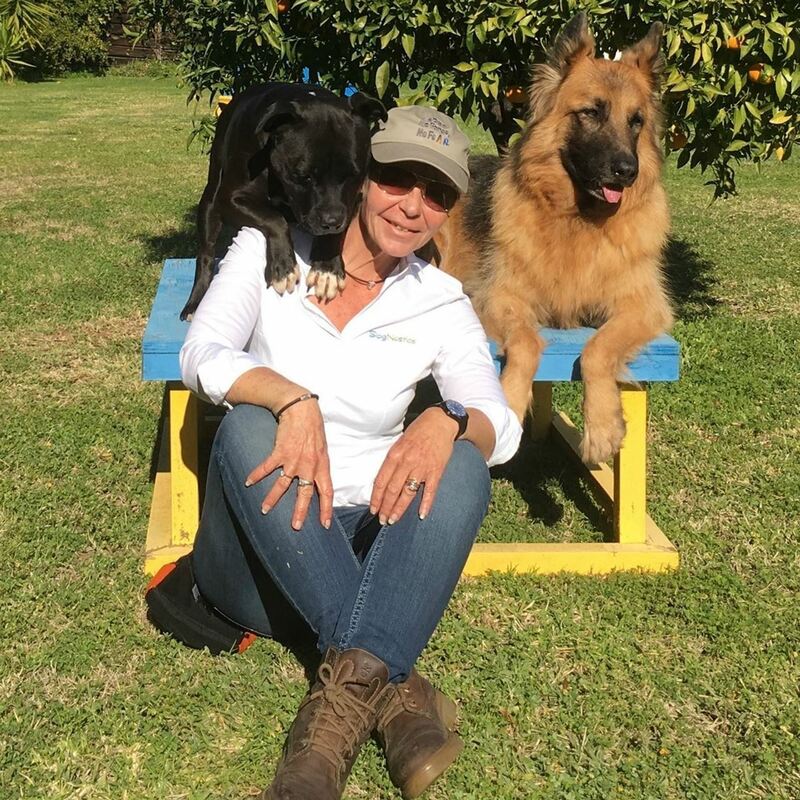 The creator of the DogNostics’ Dog Trainer Certification Program, Louise has presented at conferences internationally and has gained a reputation for expertly teaching and training humans and canines at her own establishment, The DogSmith of Estepona, in Southern Spain, where she offers a wide range of both group and private classes and pet dog services.